Ever fancied a good ol' mass shooting game, something like Sudden Attack or Black Shot, but with a tinge of Call of Duty skill system in it? 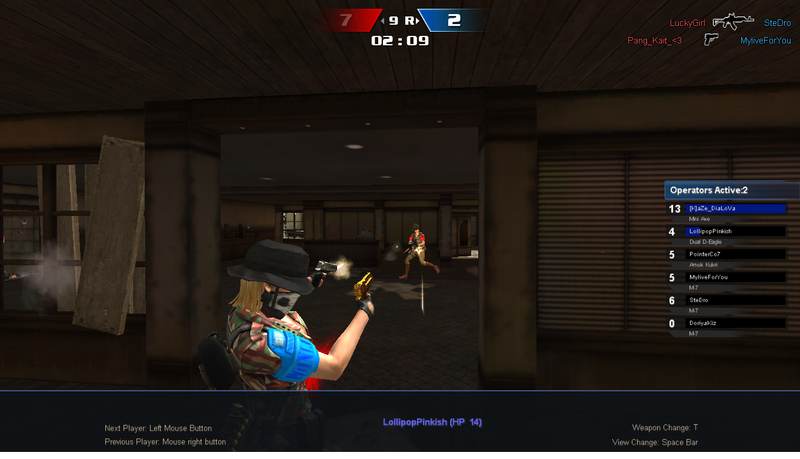 With the latest addition of Zepetto's free to play competitive online First Person Shooter game, Point Blank, into the Garena platform, you now can. 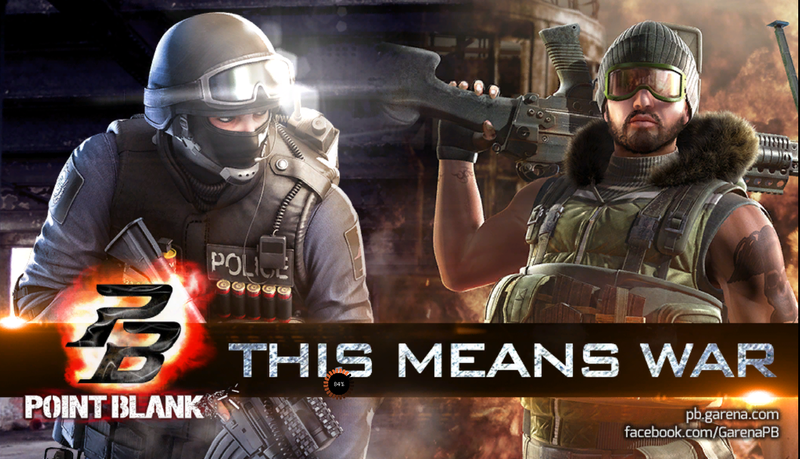 Currently in the closed beta phase from 7th January to the 21st January, Point Blank has all the classic features of what you could expect from Garena's other shooter games like Black Shot - different types of missions, customizable inventory, lots of shooting fun - with a little added twist, the skill tree option. As you play the game and level up your character, you're able to unlock three different skills tat you can equip to your character. 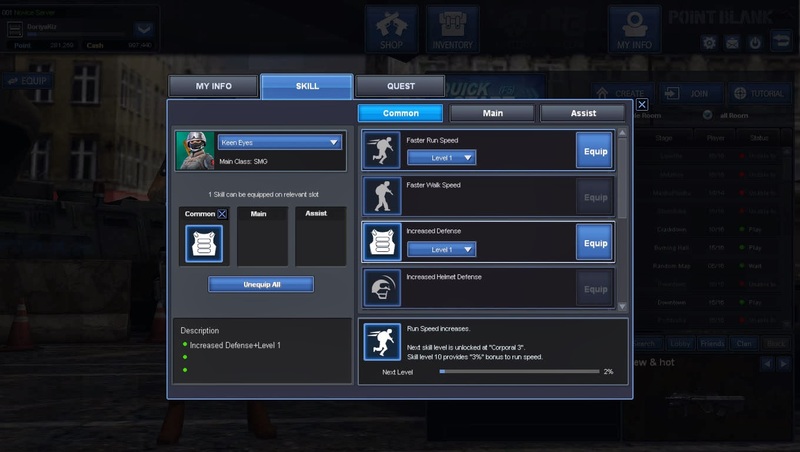 The skills that you can equip depends on your character class too, ranging from assault to heavy gunner and what not. Something like the COD franchise perk system, if you may. However, with completely different style of gameplay, it would be interesting to see how the game would turn out. For starters, teammwork may be more essential now as the game progresses, allowing for clans to employ more elaborate strategies in clan wars, not unlike Tom Clancy Online. 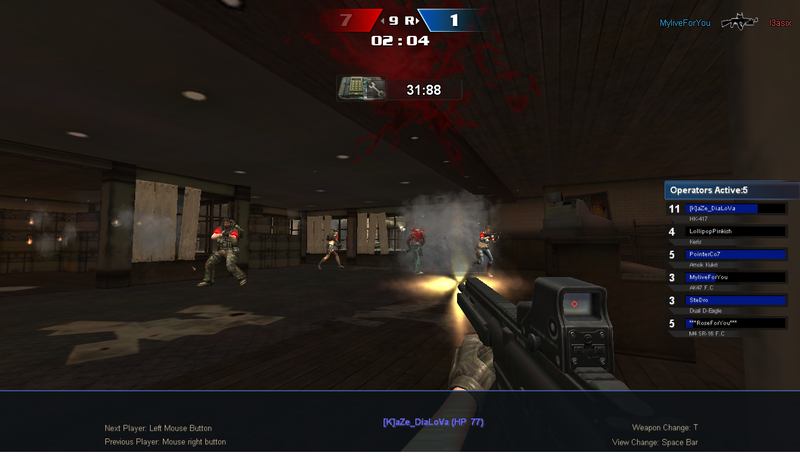 The basics of a competitive multiplayer shooter game still stay the same though, with loads of fast paced action to keep you on the edge of your seat. The game also introduces a balancing mechanism into matches, which I think would make matches not too one sided like how massive shooter games used to be. However, the only downside would be the simple graphics itself, that resemble those from the Counter-Strike era. However, if you're someone who is not so particular with the graphics and would want some casual gameplay in the SE Asia region without the seriousness of games like Battlefield 4, Point Blank may suit your cup of tea. The game is having their closed beta session from the 7th of January 2014 to 21st of January 2014, so if you want to experience the game for yourself, I have a few beta keys for giveaway. Grab them while they are still fresh. Now, back to killing some rebels to level up. please beta key 14 january 2014..
Point Blank my favorite games..